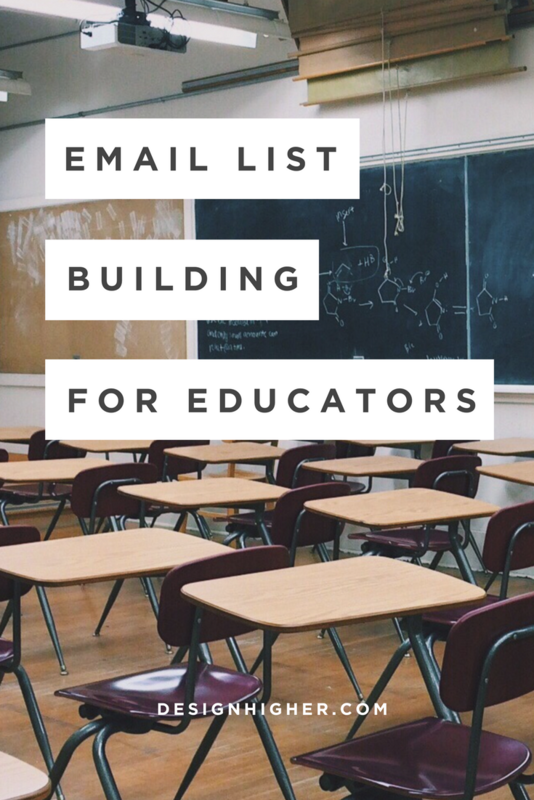 Email List Building For Educators: Get Started! 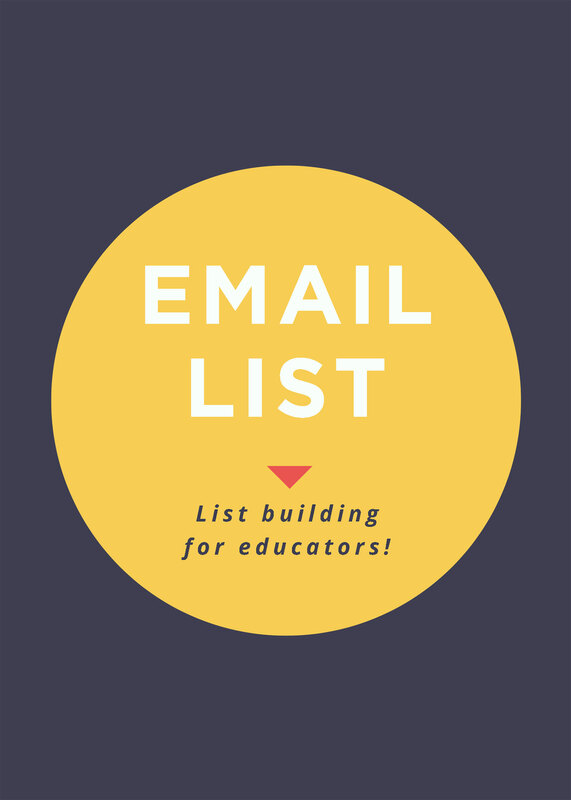 Why do educators need to build an email list? Because you have an audience and you need to stay connected. 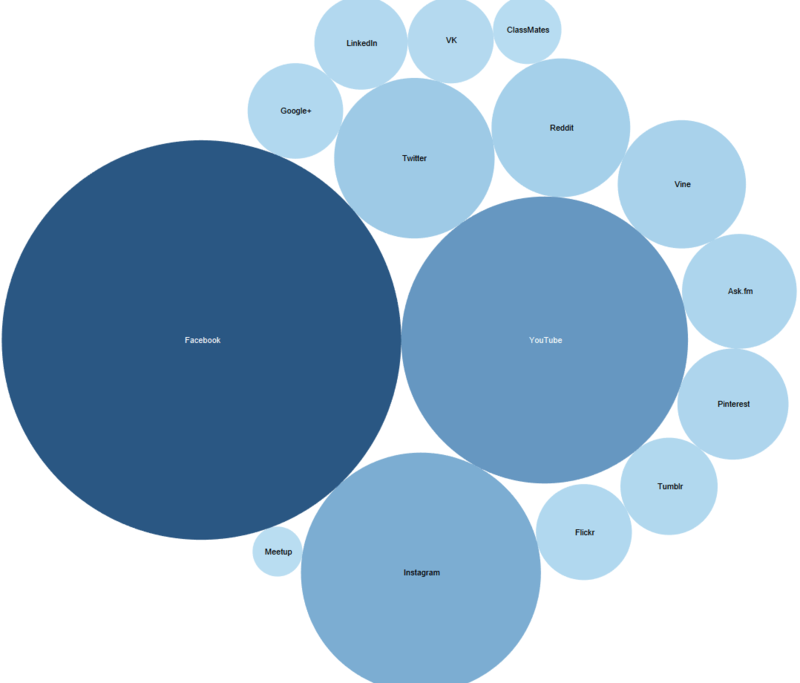 More importantly, email list building is good for your career. I’ve been teaching for over ten years and I wish I’d started collecting email addresses earlier. I’ve met hundreds of students over the years. Your former students are your audience: they’re familiar with your work and are interested in you and what you do. Establishing a connection with current and former students, and your community is good for your career. By collecting subscribers to an email list, you’re building your audience should you ever want to (or need to!) do work outside of your school. Or when you work on outside projects, you want to be able to promote your new endeavor and not rely exclusively on social media. 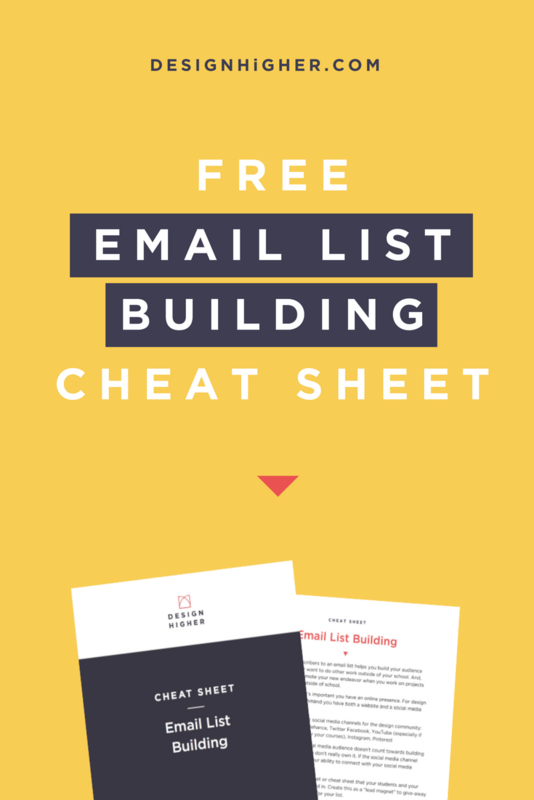 I’ve created a Email List Building cheat sheet with the most important steps on getting started now! Download it here. DO HAVE AN ONLINE PRESENCE? As a design educator, it’s important that you have an online presence. I’d recommend both a website and a variety of social media channels. If you don’t have a website (or it isn’t current), get started now! It’s never been easier to launch a website: of course, there’s WordPress but there are Squarespace and Webflow too. You’re a role model for your students. So you need to practice what you preach, right? Encourage your students to develop an online presence (like you!) 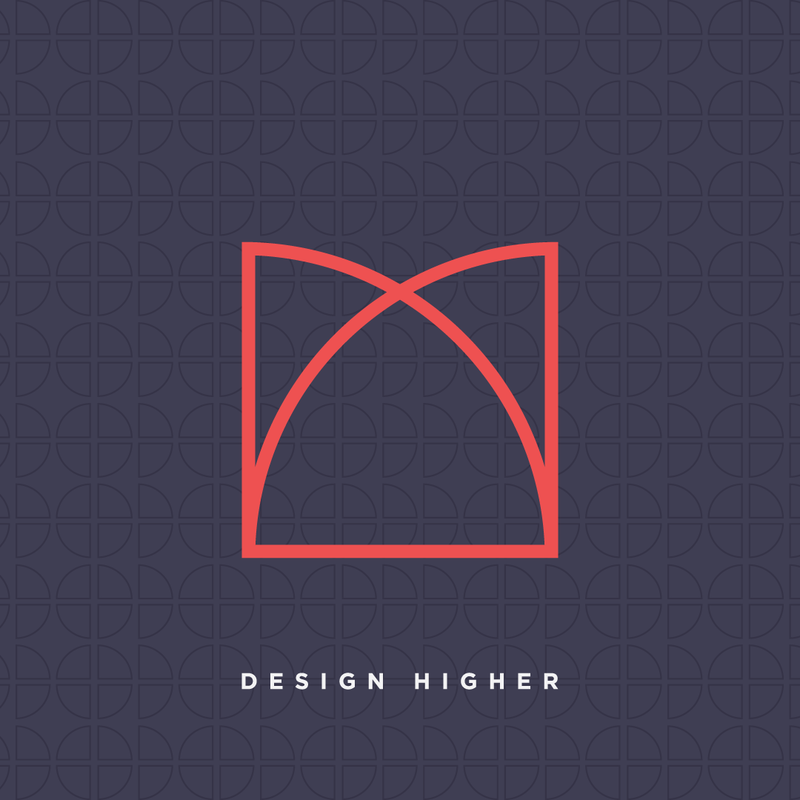 Students need to get involved in the design community and to reach out to other designers. If you’re doing it, it will be easier to convince your student to do it too! Teaching tip: I recommend students participate in LinkedIn and Behance as soon as possible. Medium has become increasingly important resource and is a great publishing platform for designers and design educators. If you (or your students) like to blog or write, it’s an excellent tool. Instagram is a great tool to use also if you have a lot of visual content to share. Don’t try to tackle all social media at the same time! What does this all of this have to do with building a list of email addresses? Your social media audience doesn’t count towards building an audience since you don’t really “own” your social media contacts. If the social media channel disappears, so does your ability to connect with your social media audience! So collecting email addresses and building your list is a better strategy. It’s smart to build a relationship with your audience. What about that book you want to write? Publishers will ask how many followers you have on social media, and how many subscribers you have on your email list. Seriously! How to get started now! — What can you give away in exchange for an email address? Do you have a useful worksheet or cheat sheet that your students or people in your community are interested in? 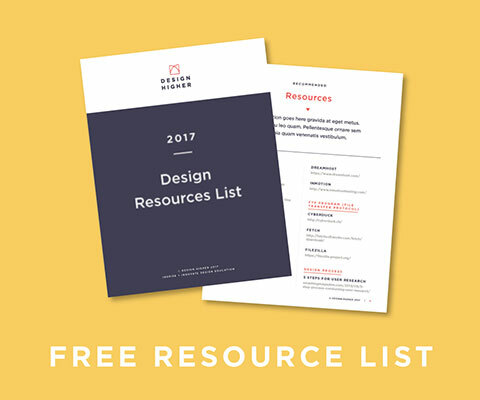 Create this as a “lead magnet” to give away to anyone who signs up for your list. I do not recommend that you provide a signup for your “newsletter.” There needs to be a compelling reason for people to opt-in to your mailing list and a useful worksheet, resource list, or cheat sheet are valuable to your audience. If you want to increase your exposure, start publishing content weekly on either your blog, or on Medium (or both!). This will get your name in front of people and will maximize your online presence. On your website, add a signup form for your “give away.” I suggest making it something like a worksheet or cheat sheet that your audience will find helpful. Offer it in exchange for signing up. Here are instructions on how to add a signup form to your site. Participate in social media! But don’t try all at once, take them on one at a time. Yes! It does sound a bit like that. In a book written by Norman Eg, “Teaching College: The Ultimate Guide to Lecturing, Presenting, and Engaging Students,” he talks about synthesizing education and marketing approaches and techniques to be more effective. It’s a good read and a reminder of the importance of knowing your audience— even while teaching in the classroom! So, get started on building an email list. Because it’s the smart thing to do for you!! Relax — and be happy you started now! I’ve created a Email List Building cheat sheet for you with the most important steps on getting started now! Download it here. 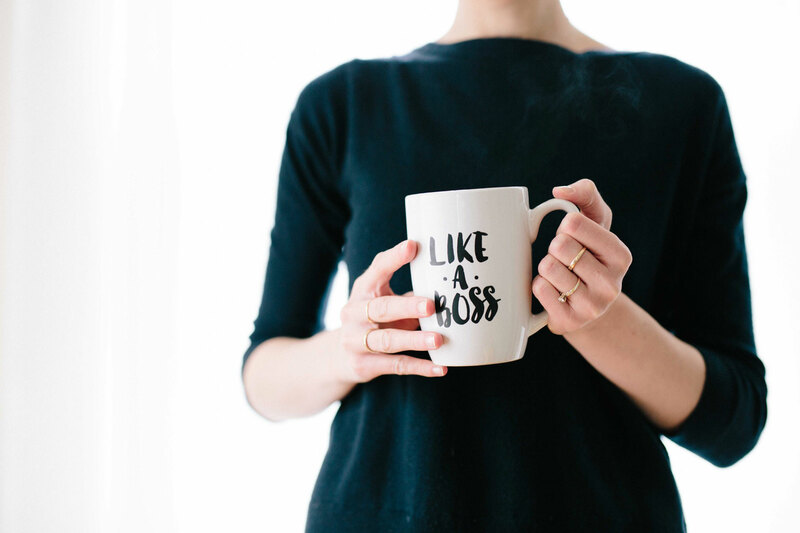 Okay friends, I hope this post helped you understand why building an email list is so critical to your brand and career as an educator! Have you started building your email list?